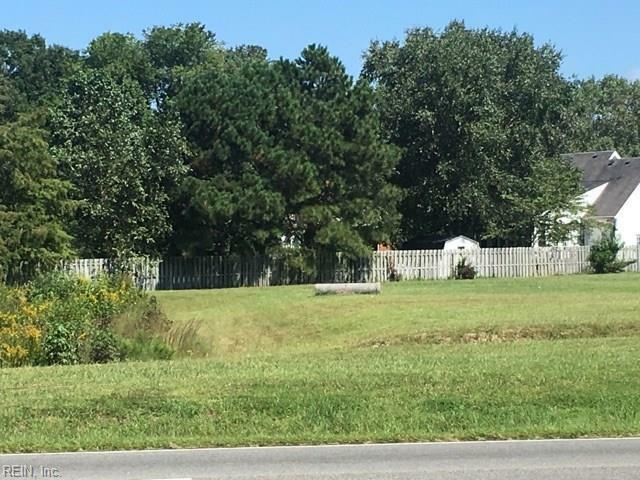 LOT B3 Windsor Blvd, Isle of Wight County, VA 23487 (#10108135) :: Abbitt Realty Co.
Level Commercial Land w/Retention Pond shared w/neighboring parcels. BMP & Service Road already installed. 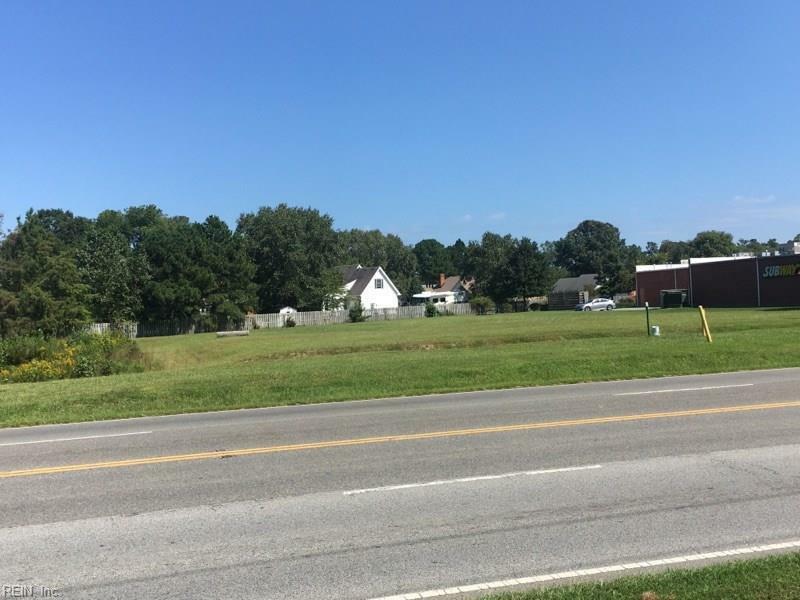 Prime 1.402 AC commercial site on Windsor Blvd. 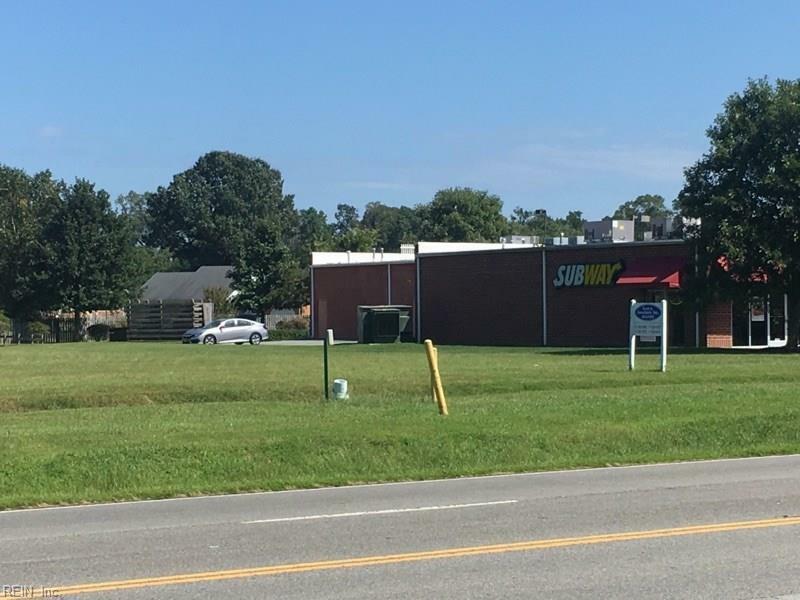 w/many complimentary businesses surrounding it including a bank, Food Lion, Subway, Verizon, Family Dollar, ABC, physical fitness & more! 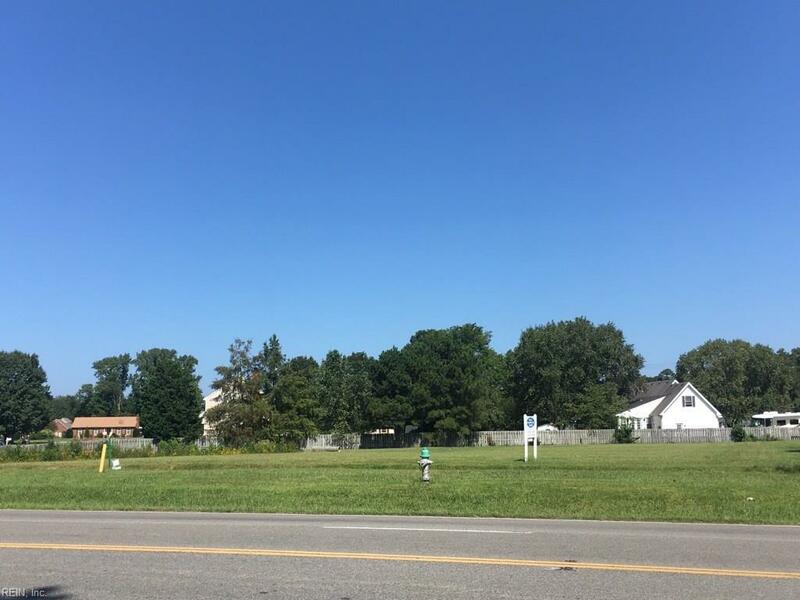 Great location for a retail, restaurant, offices, warehouse, small repair shop, child care & many more uses on a high traffic corridor.